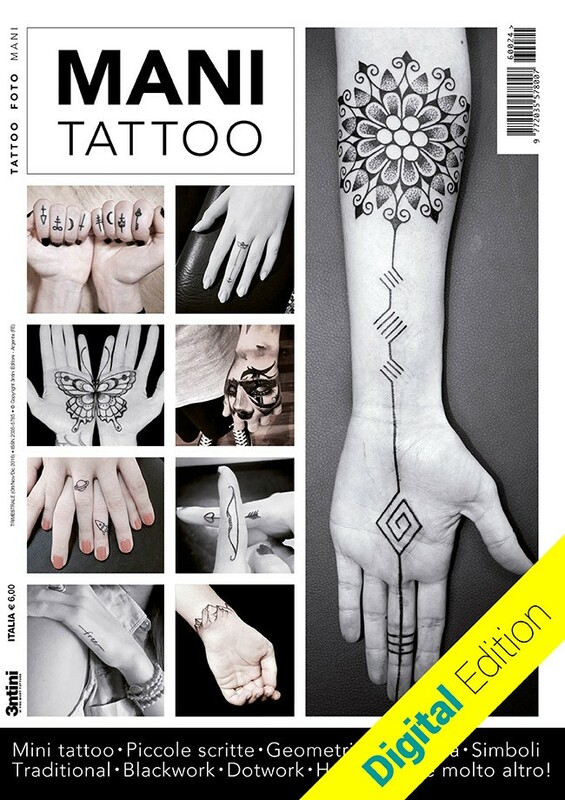 64 pages, 246 colour tattoo photos, 300 magnificent ideas. 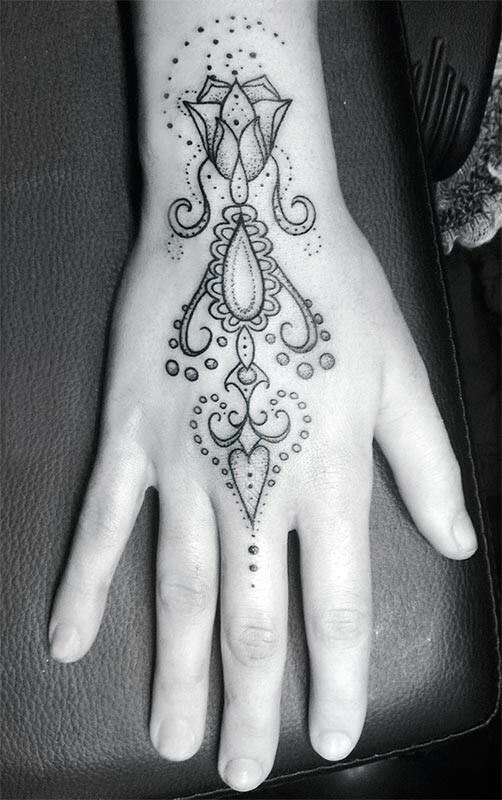 All the latest trends and the most unusual and spectacular designs for hands and fingers. 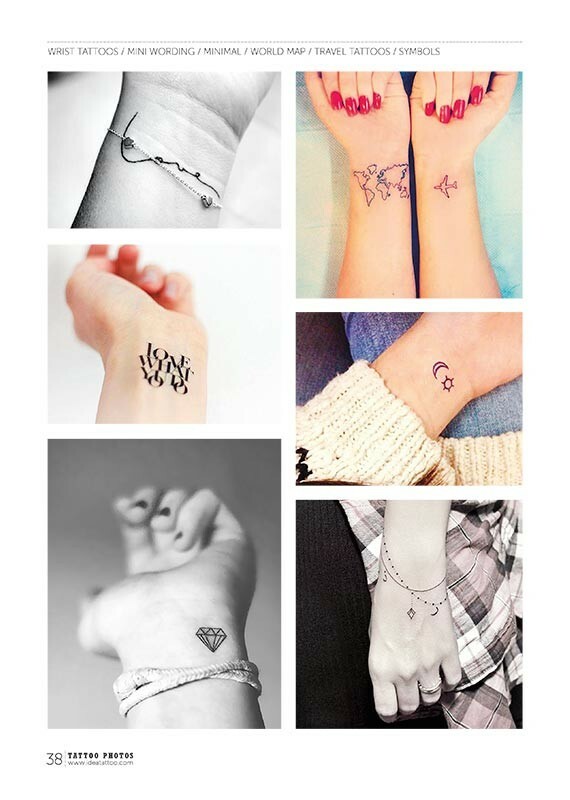 Small tattoos, mini-wording, symbols, geometric motifs, mandalas, traditional and neo-traditional style, hand poke, blackwork, dotwork. 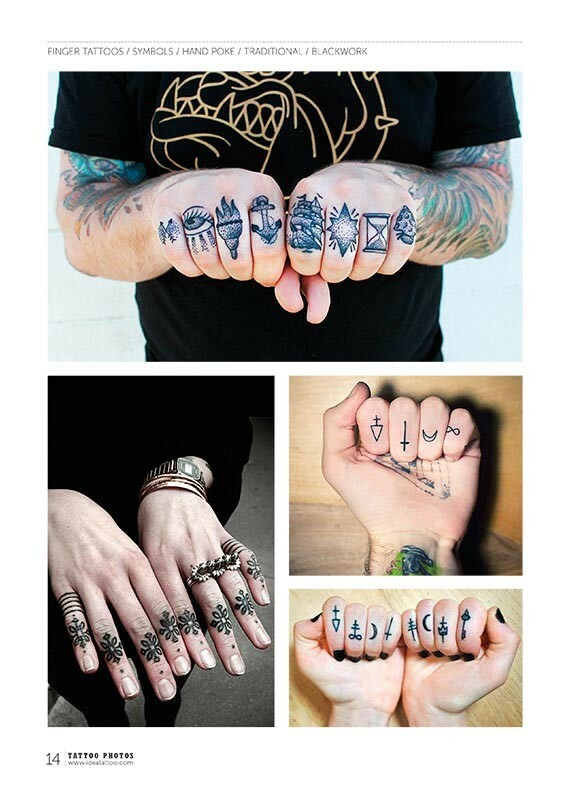 In this issue: 300 magnificent ideas for tattoos on hands and fingers. 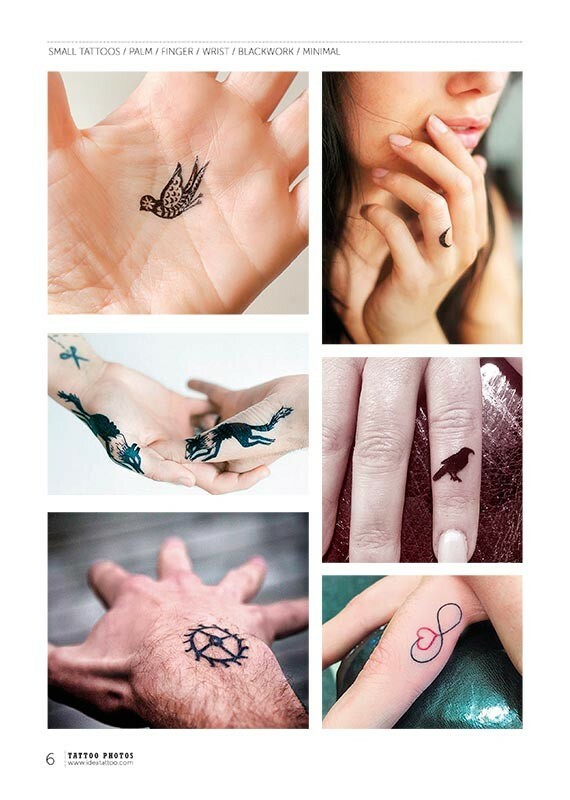 From finger tattoos, small and discreet tattoos, to mini-wording with a word tattooed on the knuckles or a phrase that can be read by spreading the fingers. 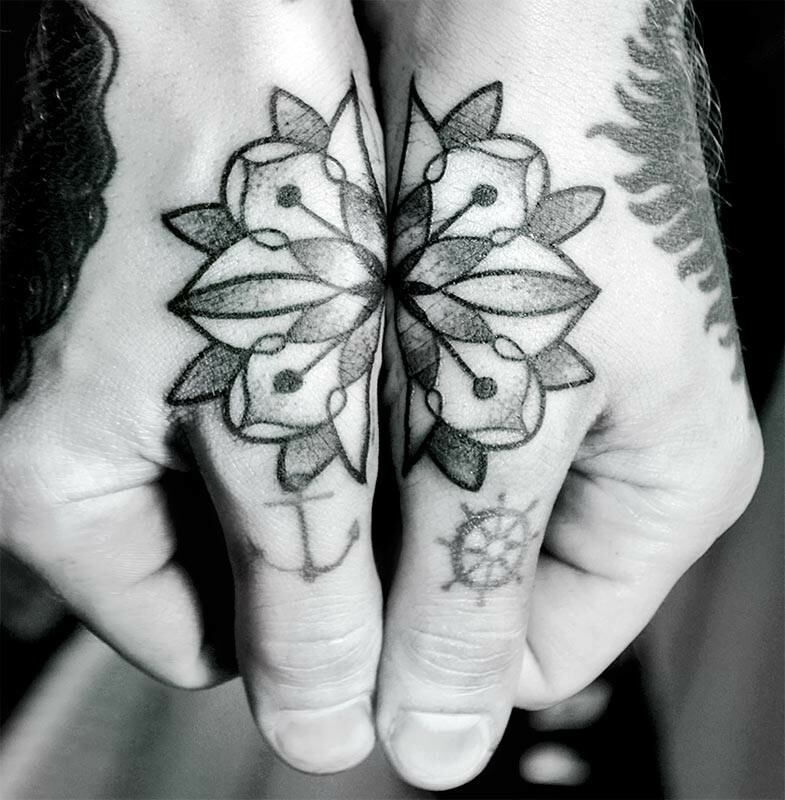 From tattoos on the ring finger conceived to resemble rings, to couple tattoos. 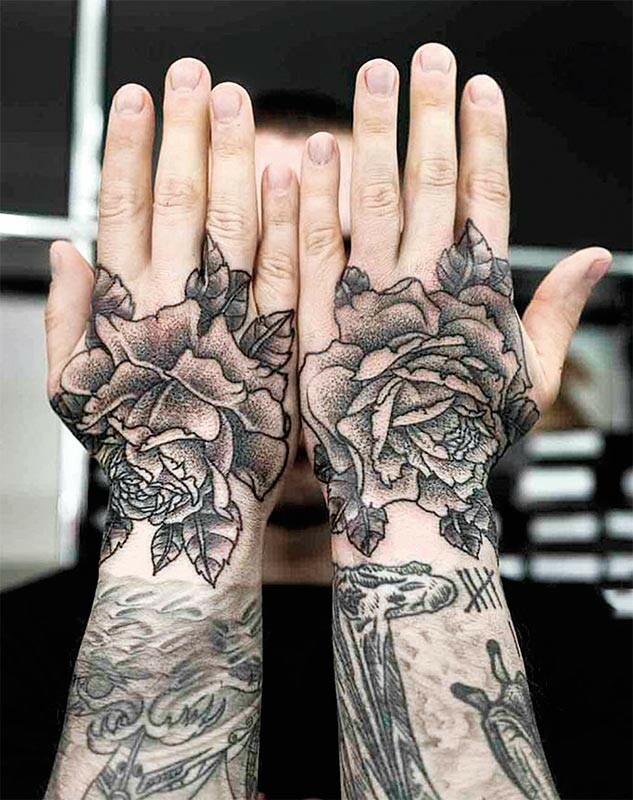 While finger tattoos are minimalistic, tiny, stylised designs and symbols, the back of the hand is dominated by large and spectacular tattoos. 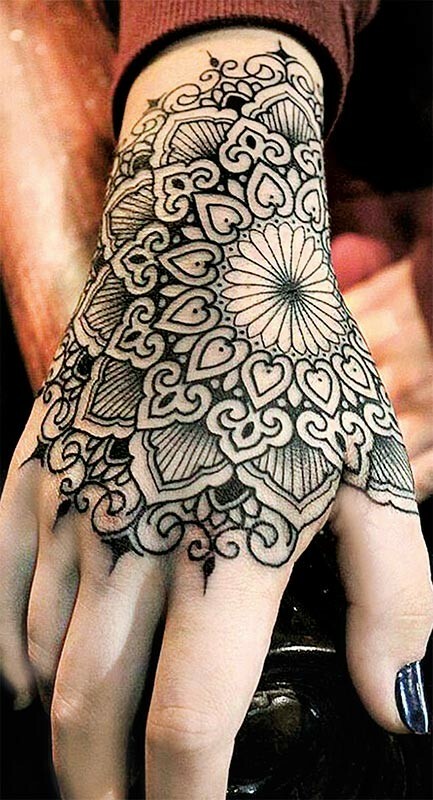 Hand tattoos are most of all dominated by mandalas and fine geometric designs such as lacework which reaches from the hand up to the wrist and forearm. 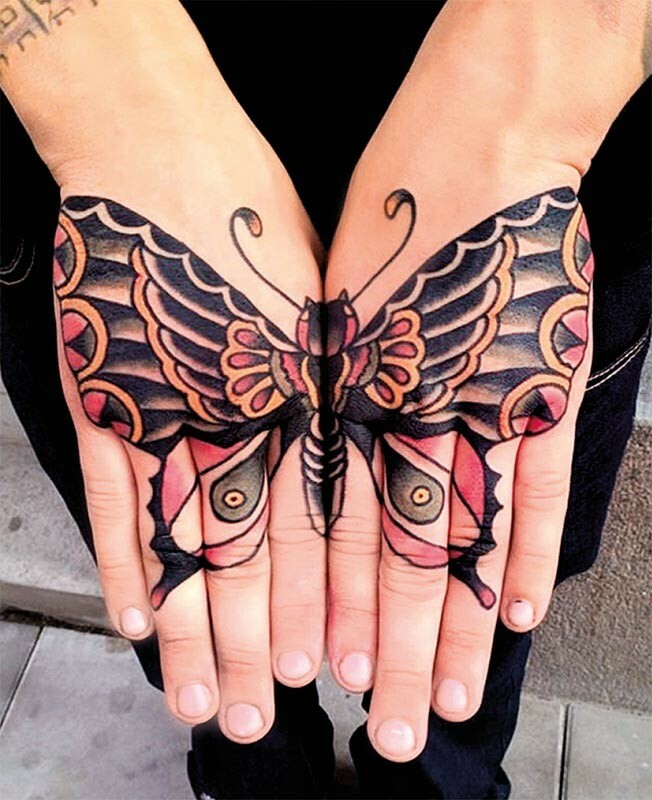 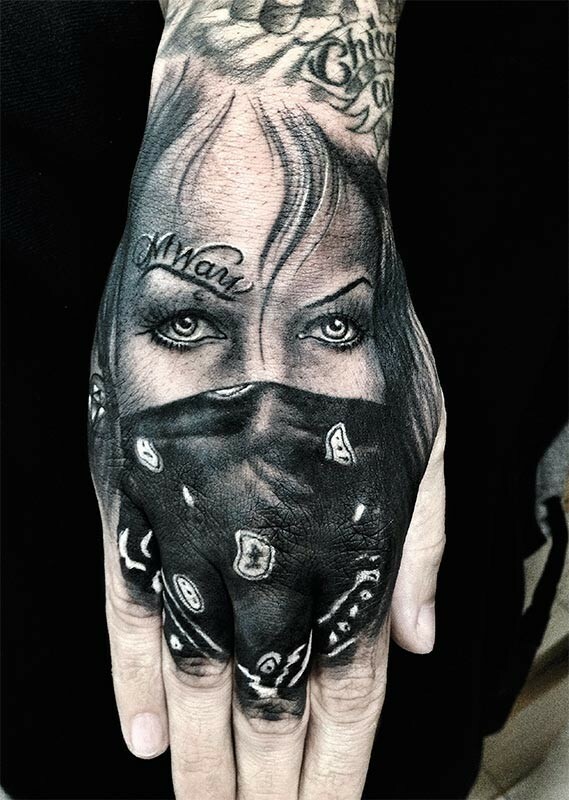 We've brought together the best hand and finger tattoos around in this collection. 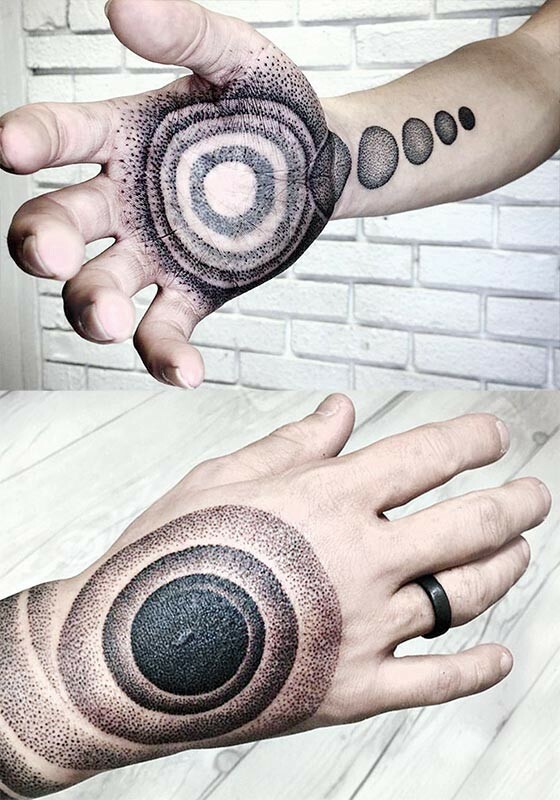 You'll find plenty of inspiration and some excellent work. 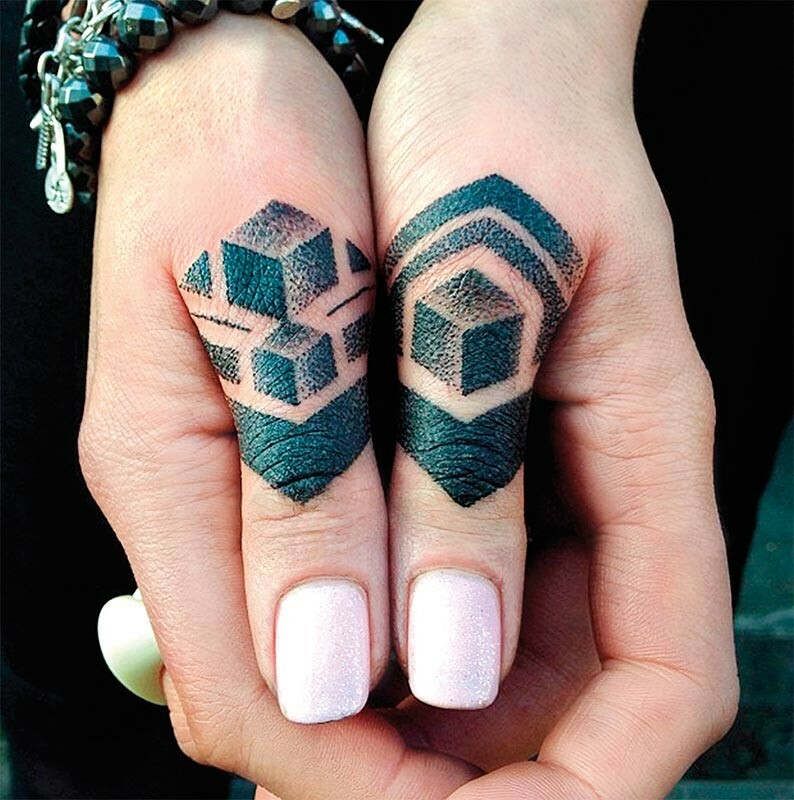 Will you be tempted?